North Carolina emcee C.Shreve the Professor releases his dope new single “This Is Love” along with a video teaser for the track. Produced by Burlington, NC beatmaker B Squared, the song counts as C.Shreve’s first release since his previous album, Daddy Love To Rap, that dropped late last year. Keeping that same raw, gritty flow that he put into the album, “This Is Love” finds him in a classic boom-bap pocket that he’s known best for. 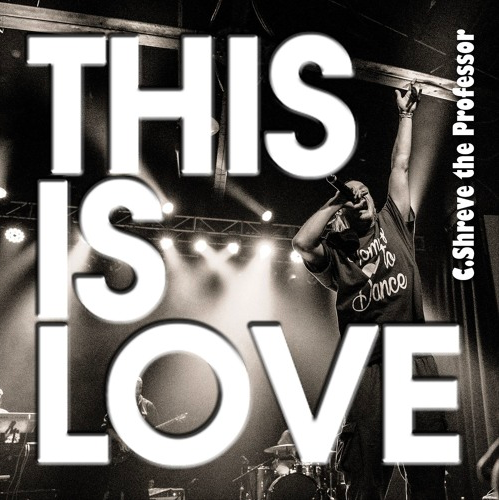 Support C.Shreve the Professor’s craft by streaming “This Is Love” below and on iTunes here.